How to protect against mobile malware. Mobility is transforming enterprises at an unprecedented rate with the continued proliferation of smart devices, explosive development of mobile apps and increased access to work files. Employees are empowered by their organizations to be more productive at virtually any time and from anywhere, adopting policies for Bring Your Own Device (BYOD) and even allowing the use of personal apps for work-related activities. However, organizations have not kept pace with this mobility explosion by deploying the enterprise-grade security needed to protect their sensitive information. 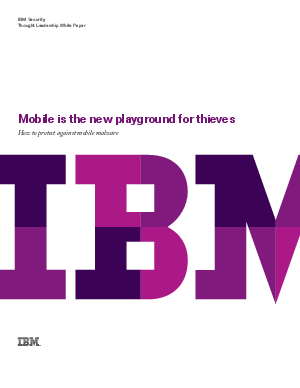 Hackers and thieves are seizing on this opportunity to penetrate networks and acquire sensitive work data from mobile endpoints. IT and Security leaders need a modern and robust security solution to proactively detect, analyze and remediate these mobile threats.